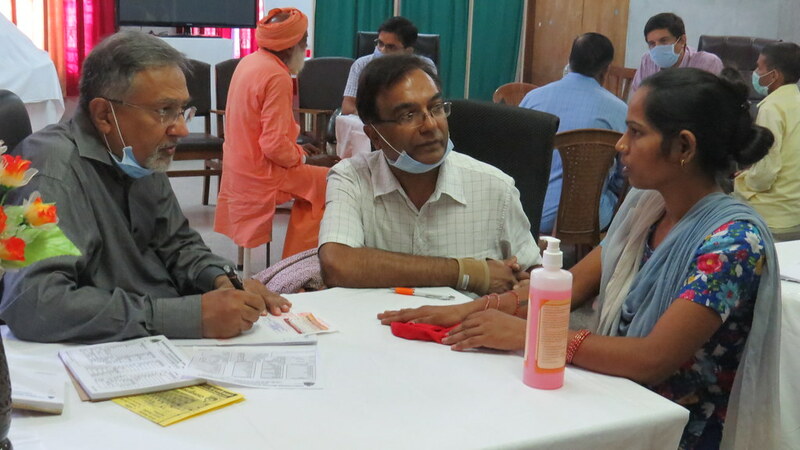 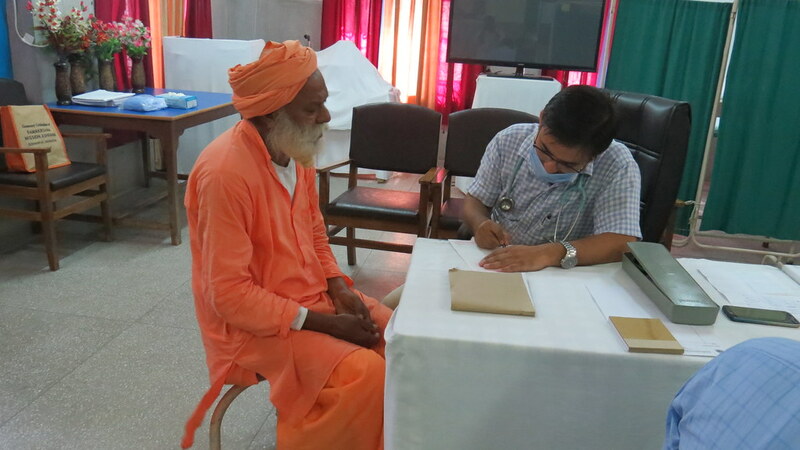 On the occasion of Swami Vivekananda’s 125th anniversary of Chicago Addresses Ramakrishna Mission Sevashrama,Kankhal, Haridwar conducted a special haemato oncology camp on the 18 and 19 September 2018. 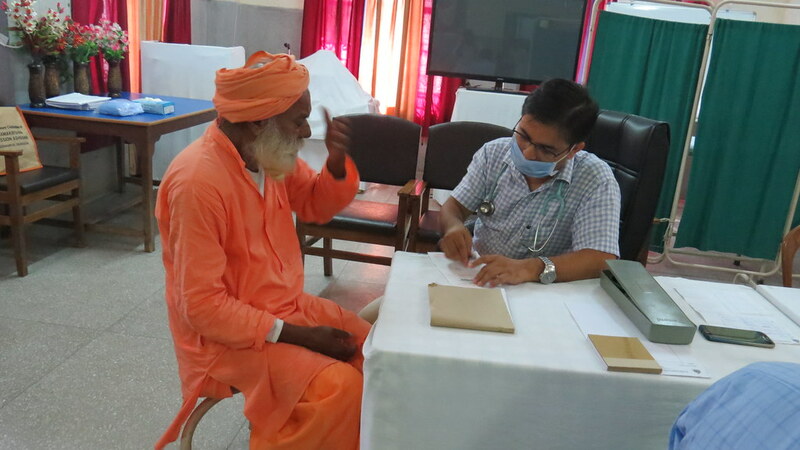 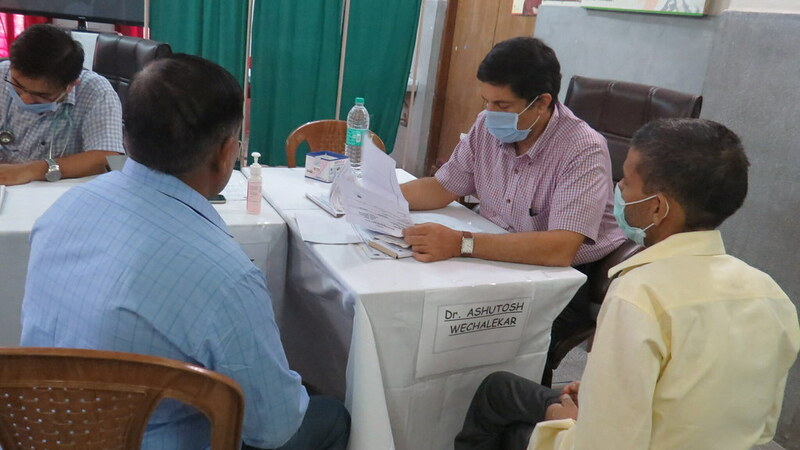 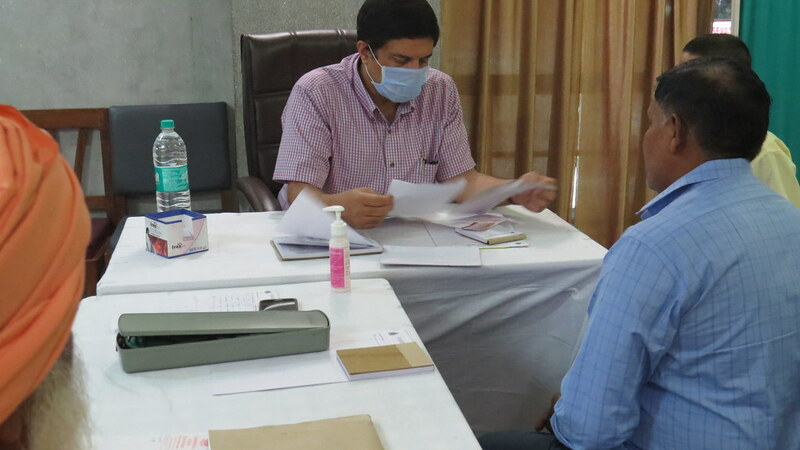 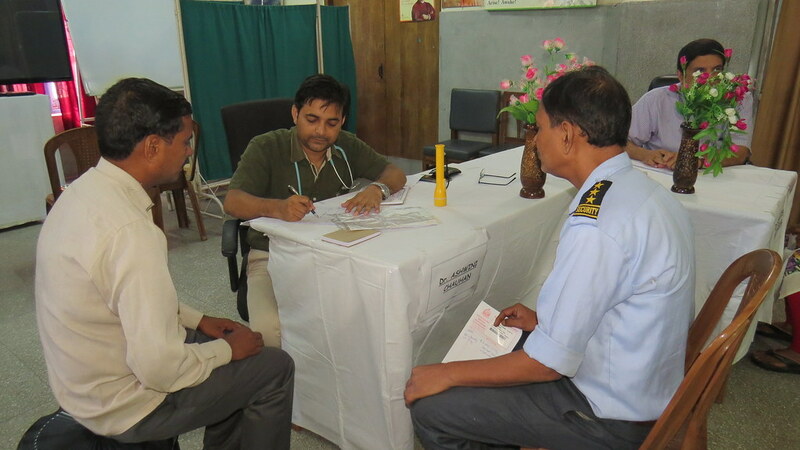 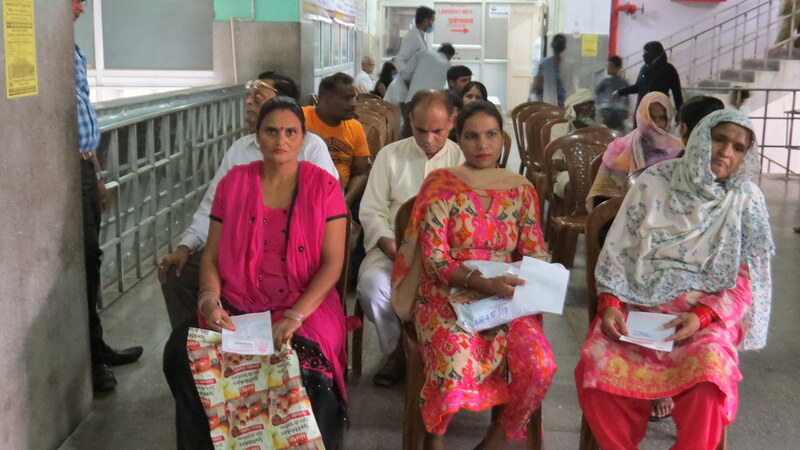 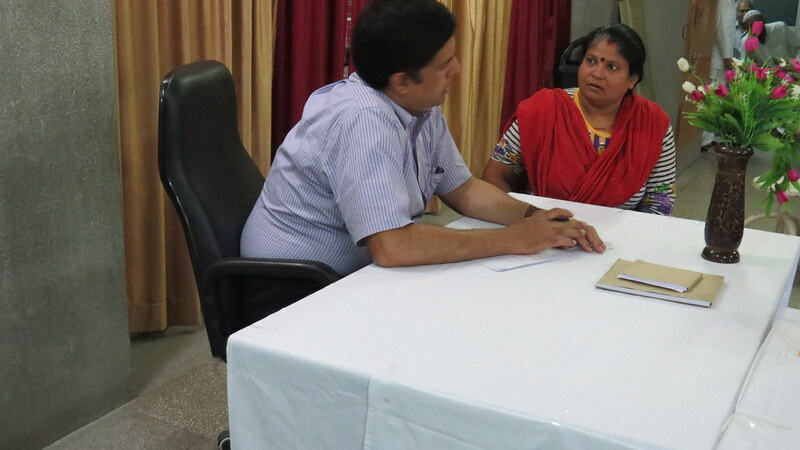 More than 150 patients were seen by the expert doctors from London and Ahmadabad. 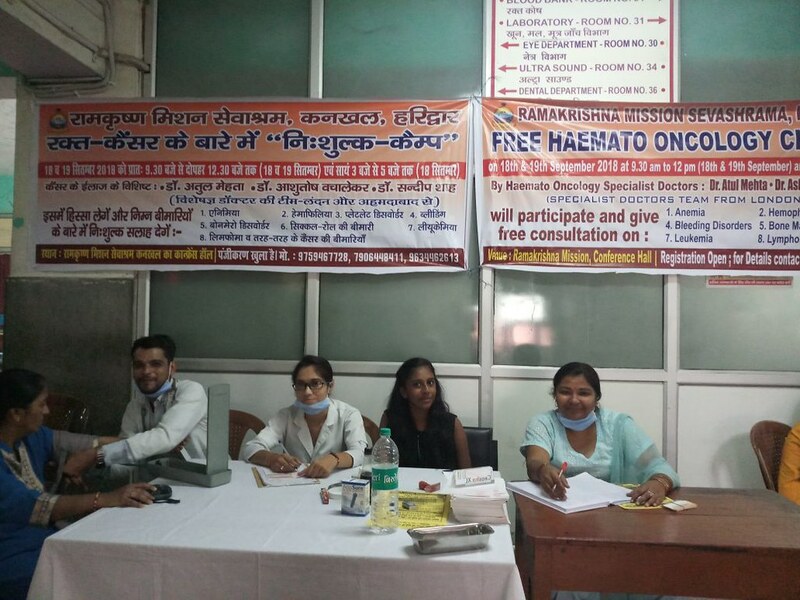 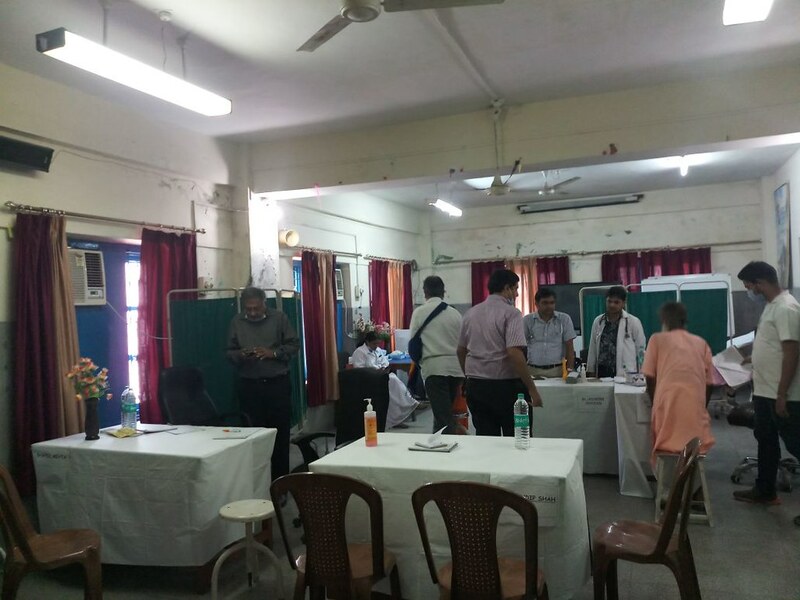 Dr. Atul Mehta , Dr. Ashutosh Wechalekar & Dr. Sandip Shah participated and gave free consultation on anemia, platelet disorders, bone marrow.disorders,leukemia,hemophilia,bleeding disorders,sickle cell anemia, lymphoma and different types of blood cancer. 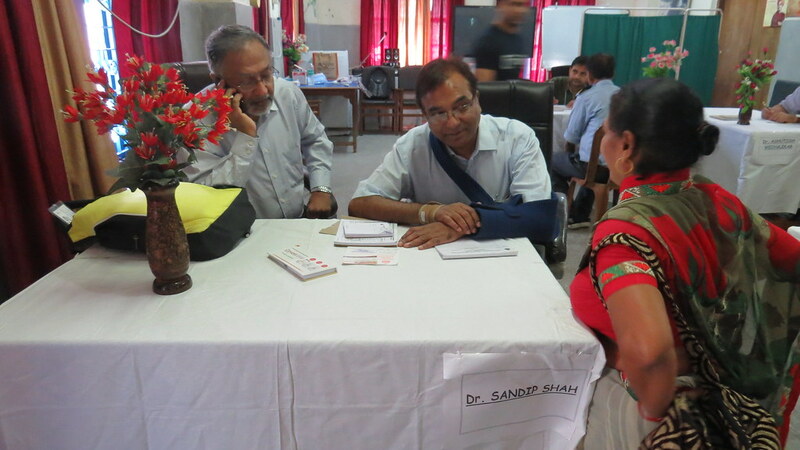 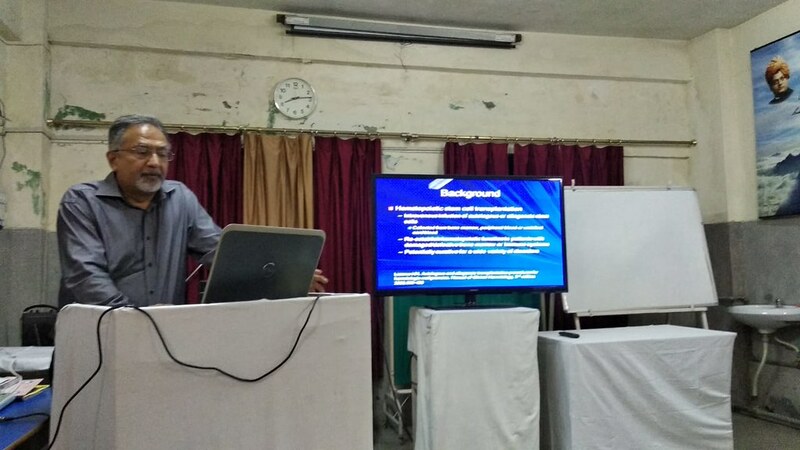 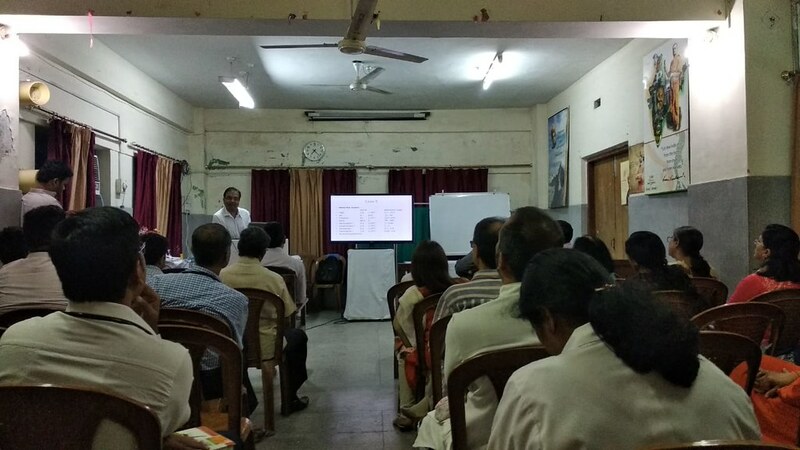 A special conference for doctors was also conducted in which more than 30 doctors and other staff participated. 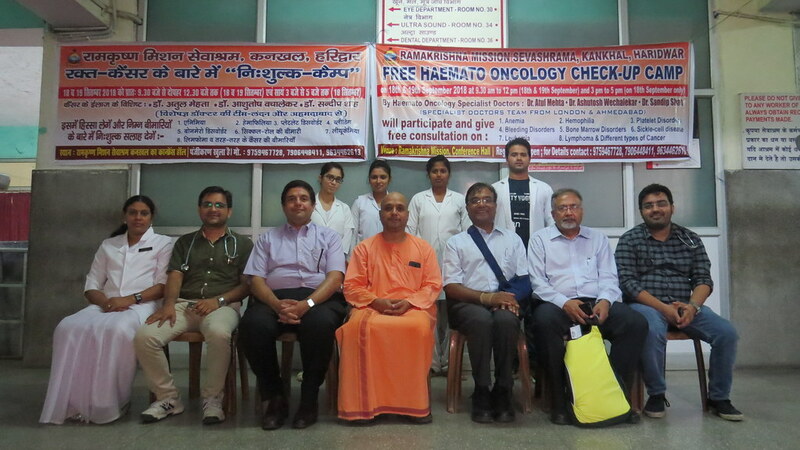 The Ramakrishna Mission Sevashrama Hospital took active part in creating awareness in the hospital among patients and staff, also to promote the importance of screening to ensure early diagnosis of cancer. 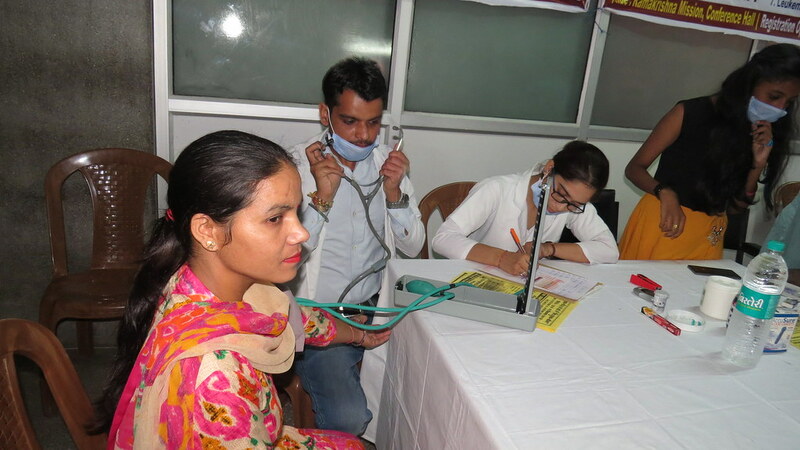 Awareness should be inculcated which in turn would result in a healthy society.